The best late night snack. It’s got to be good for me because it’s fruit, right? 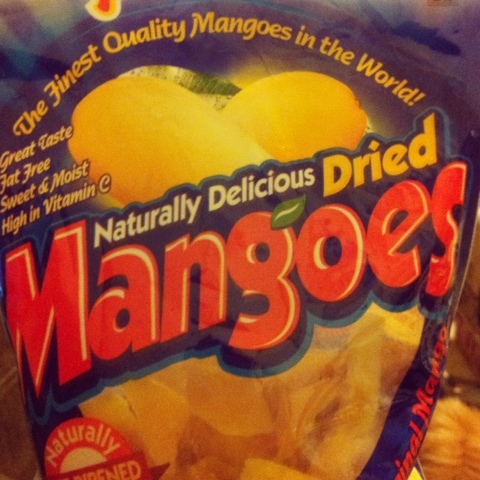 This entry was posted in Instagram, Project 366 and tagged dried, fruit, Instagram, late, mangoes, night, project 366, Snack. Bookmark the permalink.